What is the meaning of the term 'sweeper keeper' in the game of soccer? 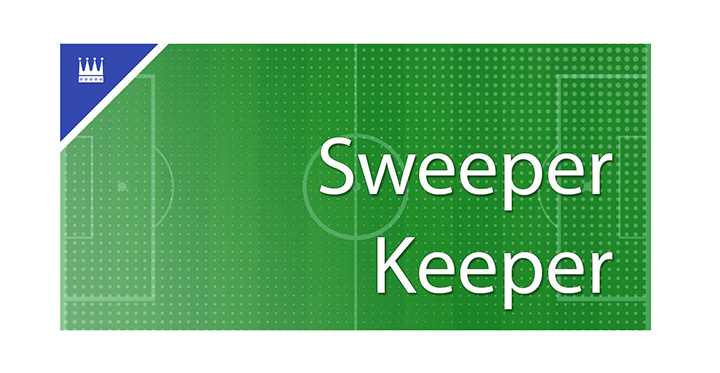 Sweeper keeper is a goalkeeper who tends to take the added responsibility of an outfield player by dominating the space behind the defenders with his/her feet as well as hands. For a sweeper keeper to be effective he has to have the technical ability to play the ball calmly to his teammates and in the same time have the courage to run out of the box to chase down a breakout attacker if need be. The sweeper keeper often dictates play, leaves the penalty box and adds intensity going forward, especially on counterattacks. The original sweeper keeper on the international scene was Russia's Lev Yashin who played in the 1950s and 1960s. He was among the first goalkeepers who would leave the penalty area and join his team on the attack. 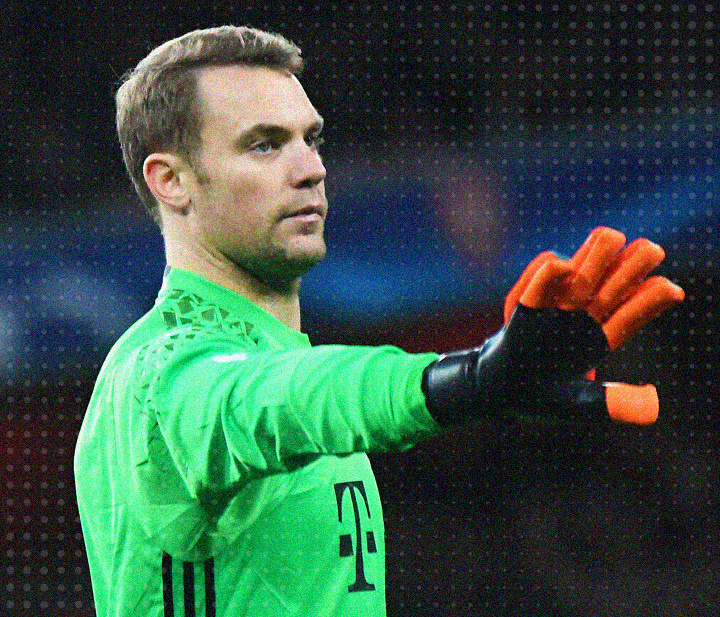 Even though a lot has changed since those days, one being the implementation of back-pass rule, the sweeper keepers still exists in modern day football and the perfect example of one is Germany's Manuel Neuer. The big fan of the sweeper keeper role was the legendary player-turned-manager Johan Cruyff and more recently Pep Guardiola, both from the Barcelona academy. 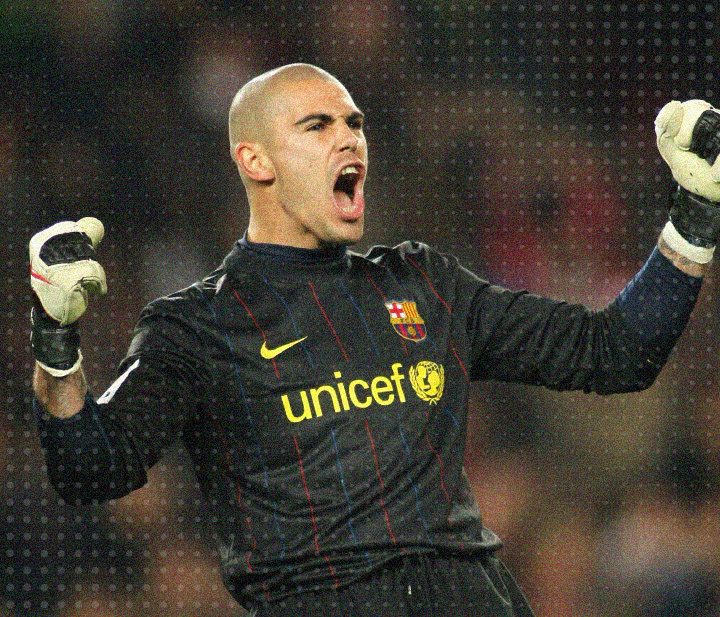 Barcelona have always relied on keepers such as Victor Valdes and Marc-Andre ter Stegen to act as the 11th outfield player. In England (2018/19 season), the fast paced Manchester City and Liverpool teams both have sweeper keepers between the posts. As the game of soccer is evolving towards maximizing efficiency, the sweeper keeper role is likely to stay a part of it.